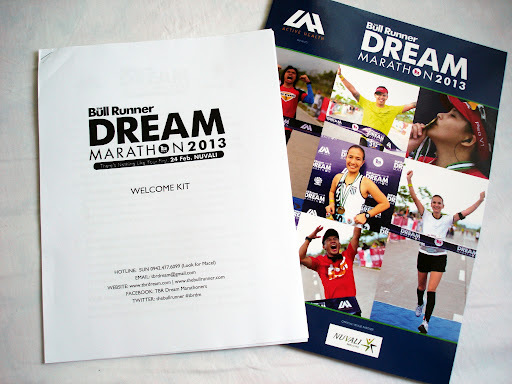 This morning, I read TBRDM 2013 Welcome Kit. It contained a welcome note from Jaymie, a letter and training program from Coach Jim, the calendar of activities, and the TBR card. Ironically, I read that while lying down on my bed 😛 Hey, it’s a Saturday and it’s raining outside. 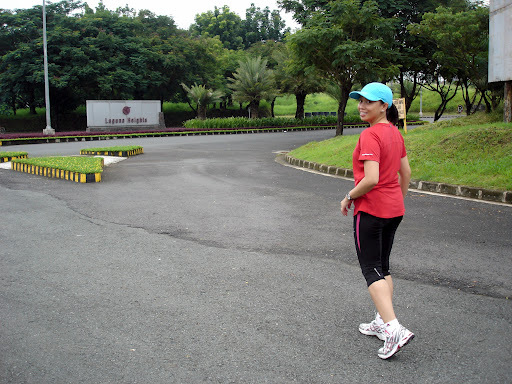 So despite the rain, I texted my sister and invited her for a run around Filinvest in Alabang. We’ve got to be serious now. If we were going to conquer 42K, we might as well lace up and run even if our soft, warm, and comfy beds were calling us to stay. 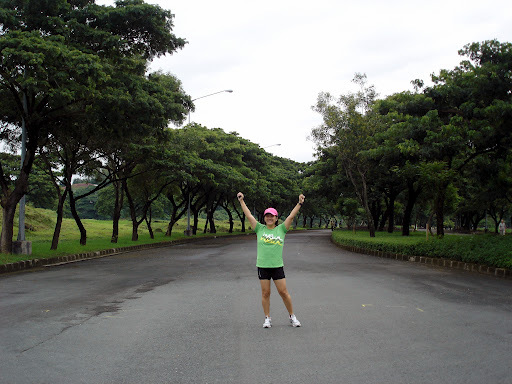 It was a blessing that the rain stopped when we got to Filinvest. By the time we finished running, it started pouring again. Building up the aerobic base. 161 days to go until TBR Marathon! Woohoo!